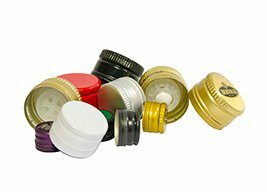 Decapping head designed to remove or unthread caps from glass or PET returnable bottles. 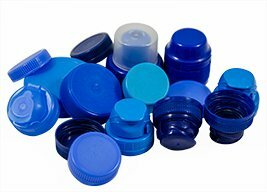 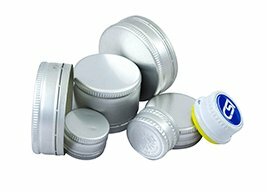 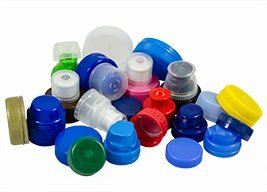 Suitable for removal of plastic, aluminum, and twistoff caps from glass and PET bottles. 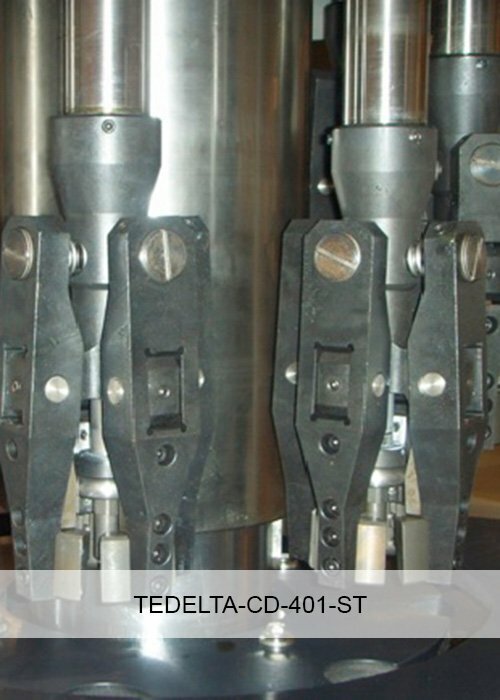 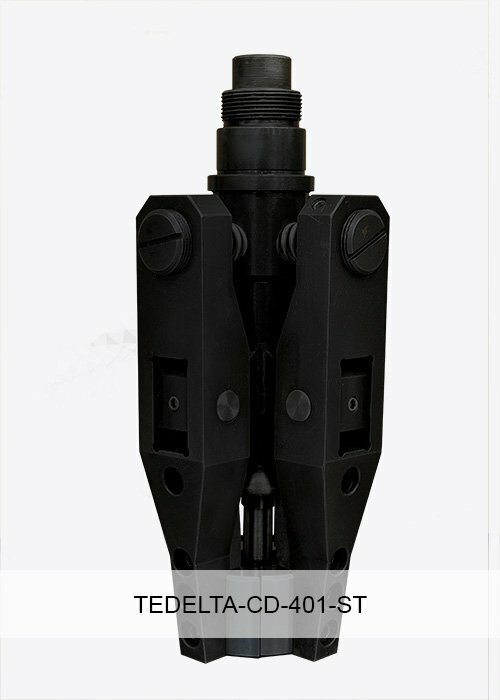 The decapping head CD-401-ST is designed with mechanical grippers that are activated by the double cam in the decapping rotating turret. 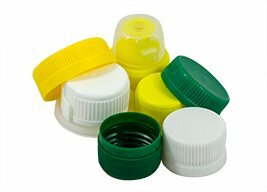 Safety system to prevent breakage of bottle neck if there is no cap.